This is the new full band album from the Skel-crow himself Michale Graves. 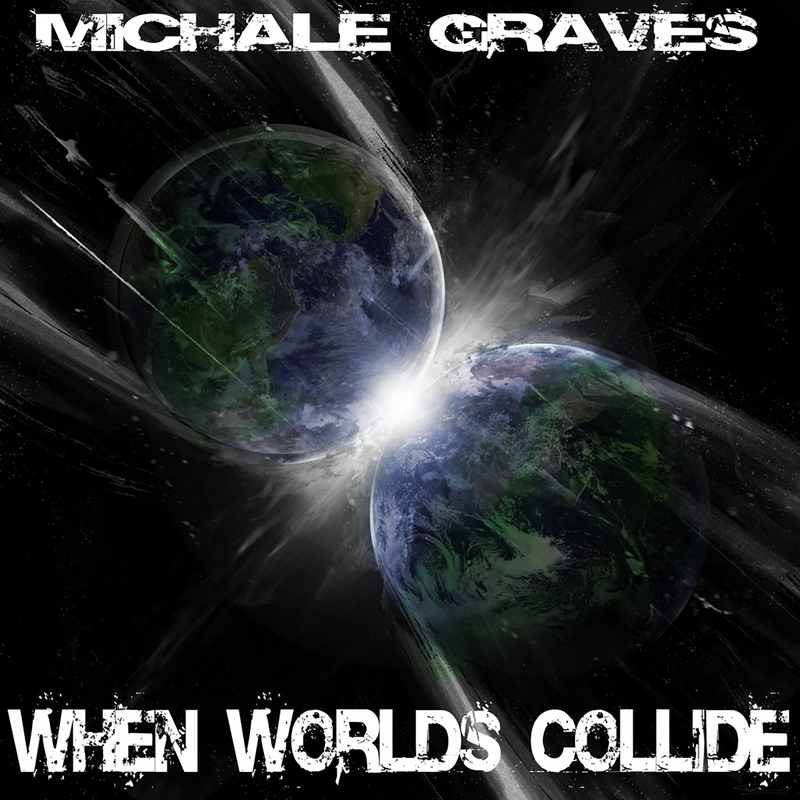 “When World’s Collide” is the sequel to Michale’s bestselling project “Lost Skeleton Returns” originally released in 2013. 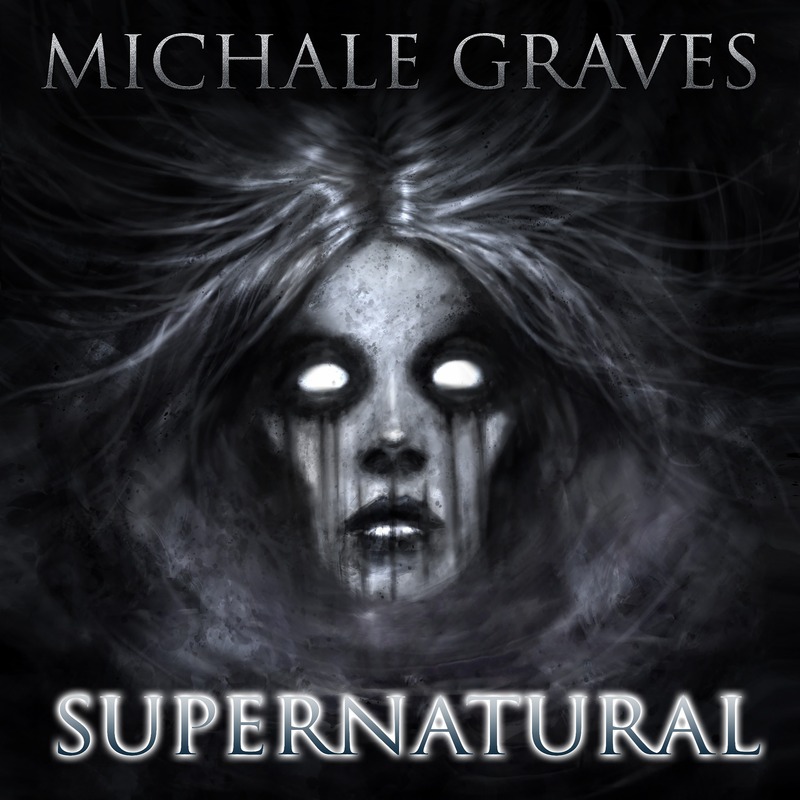 The new album combines influences from Punk, Horror Punk and Monster Rock classics. The album features 11 new songs – each title inspired by a classic horror/sci-fi film that defines the genre. Also included on the CD is the sequel to “Crying on Saturday Night” titled “Dying on Sunday Morning”. The download file is a 49mb .ZIP archive file containing all songs as MP3 (44.1mhz/192kbps).